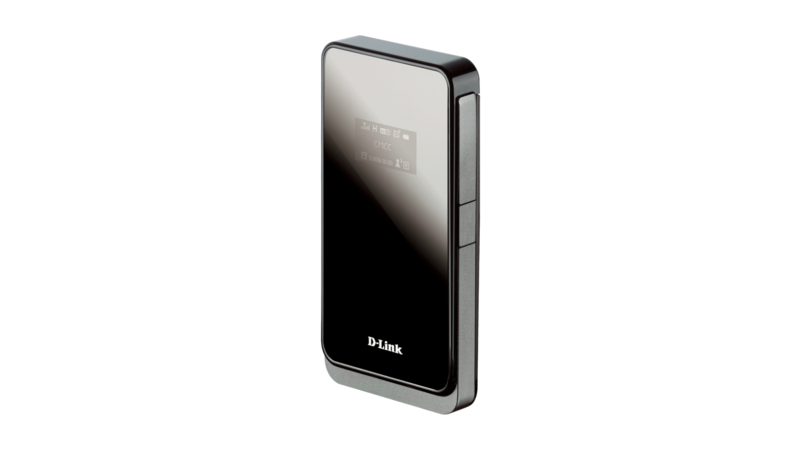 D-Link’s DWR-730 Portable HSPA+ Mobile Router allows you to connect your notebook, tablet and smartphone to the Internet from anywhere there is a 3G connection and share this connection with other users wirelessly. This router is ideal for people that need a portable solution, for example remote workers or people that are moving house and need a temporary Internet connection. 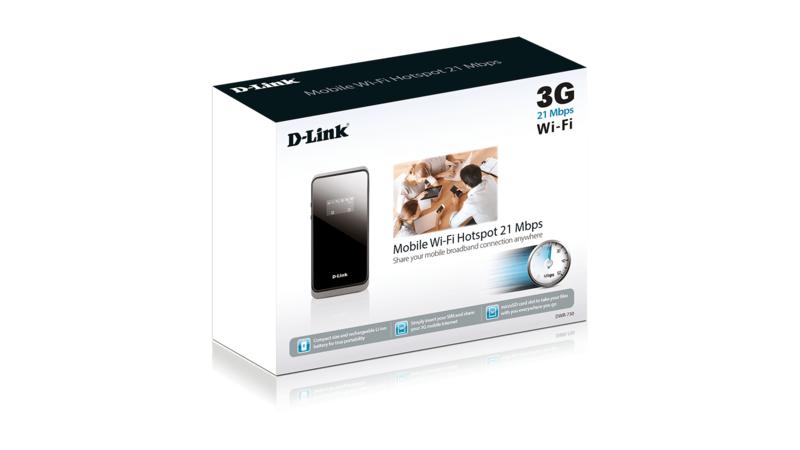 Simply insert your data-enabled SIM card and the DWR-730 will allow you to share your 3G mobile Internet wirelessly. Get all your mobile devices connected to the Internet or share a 3G Internet connection with family, friends or colleagues when you are out and about. 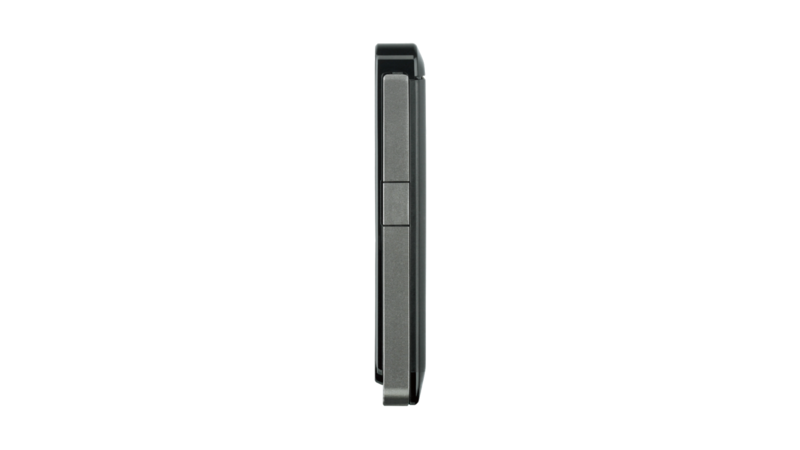 The DWR-730 also allows you to access files on your microSD card with the built in microSD card slot3. 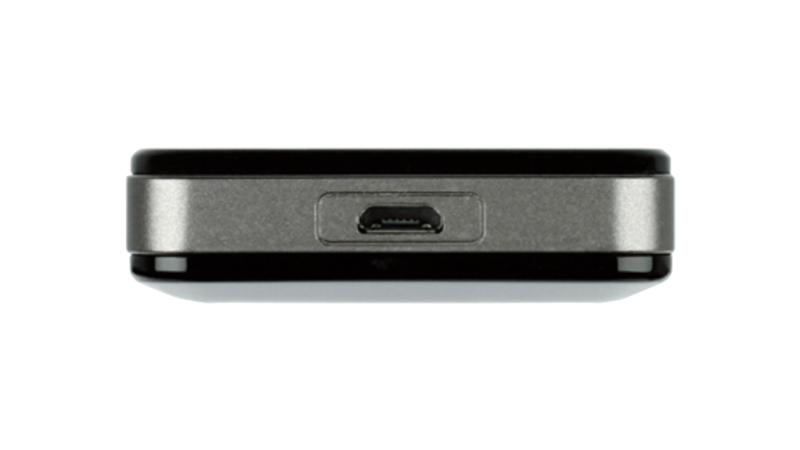 Share holiday pictures with your family and friends, or documents and presentations to your colleagues on a business trip by simply connecting the DWR-730 to a computer through USB. The Portable HSPA+ Mobile Router lets you connect with others and share what’s important to you while you’re on the go. 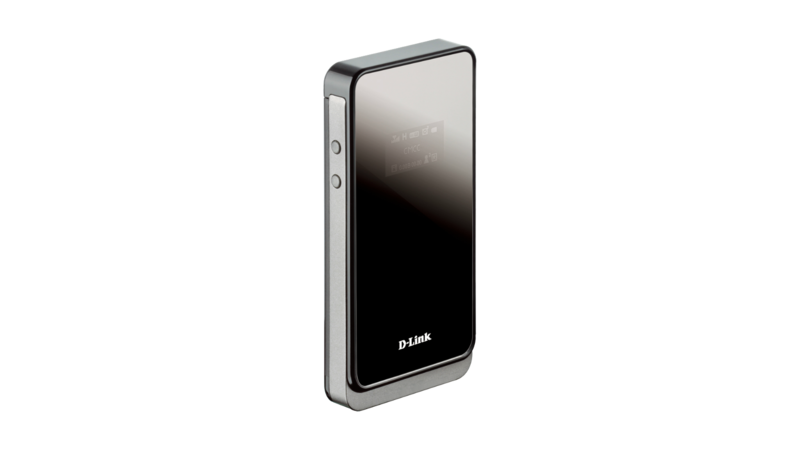 Portable and Secure This router is small enough to fit in your pocket whilst the built-in rechargeable battery means that you can take it anywhere with you and surf the Internet. If you need to recharge it, you can do it easily with any USB wall or car charger. 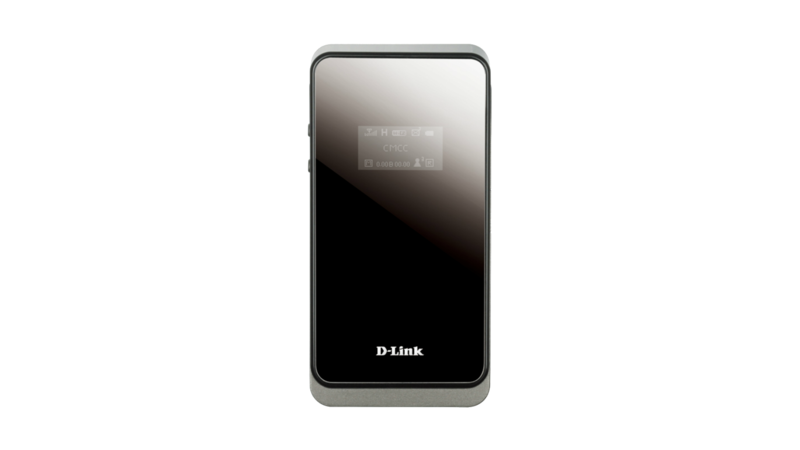 The useful OLED display keeps you informed on the real-time status of your 3G Internet connectivity and signal as well as battery and number of devices connected. 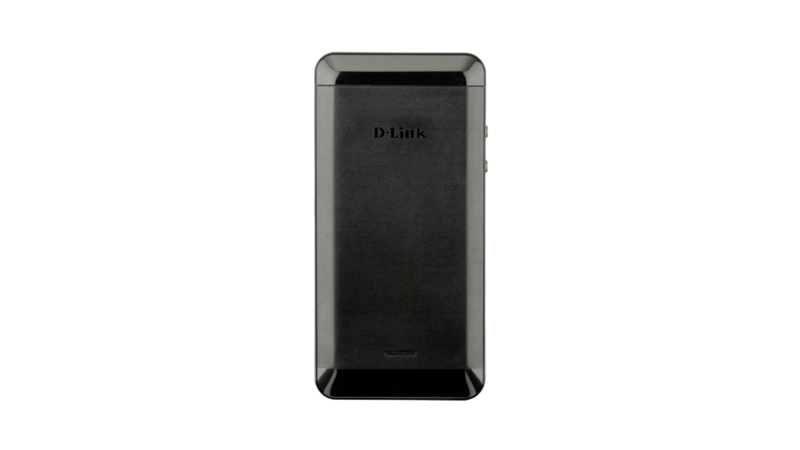 The Portable HSPA+ Mobile Router may be small but it can keep your wireless connection as secure as if you were connected through your home network. Its built-in firewall prevents potential attacks and hacking attempts from the Internet, and with WPA2 encryption, you can be sure that you are sharing your 3G connection only with the users you want to. 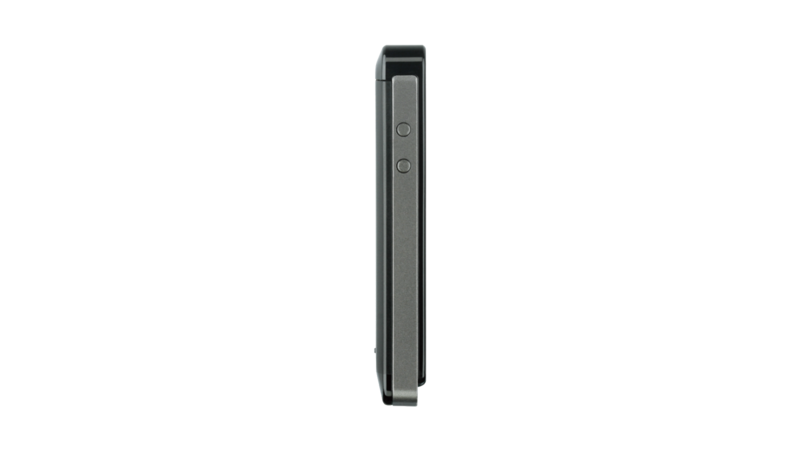 1 Supported frequency band is dependent upon regional hardware version. 2 Data rates are theoretical. Data transfer rate depends on network capacity and signal strength. 3 SD card not included.